During the very earliest stage of development, the land on Limekiln Estate was assessed as to whether it would be suitable to host a wind farm. Factors such as wind speed, visual impact and infrastructure were all taken into account. The Scoping phase looks in more depth into the suitability of the site. Initial desk research is carried out and a Scoping Report is produced which provides information to the Scottish Government. They respond with a Scoping Opinion, outlining which requirements have to be met. The Scoping Report examines the main or significant effects to which the development is likely to give rise. These effects are identified and set the scene when undertaking the Environmental Impact Assessment. The Environmental Impact Assessment (EIA) addresses what effects the wind farm might have on the existing and future environment and what can be done to avoid or mitigate any adverse effects. Surveys are undertaken to assess the impacts and the results of all these surveys and the complete findings from the EIA are used to produce the Environmental Statement. These reports accompany the planning application to the Scottish Government. The planning application for Limekiln Wind Farm was submited to the Scottish Government in December 2012. To view the application and the supporting documentation please click here. On 22nd October 2013 the North Planning Applications Committee of The Highland Council raised an objection to Limekiln Wind Farm, overturning their officer's recommendation for no objection and triggering a public inquiry. On 6th March 2014, a Pre-Examination Meeting took place in Thurso, where all parties including the Reporters to the case, agreed on an outline timetable and topics to be addressed at the Public Local Inquiry. On 25th August 2014, the Public Local Inquiry got underway at the Weigh Inn, Thurso. The timetable for the week involved inquiry sessions, hearing sessions, site visits and an evening hearing session in the village of Reay. 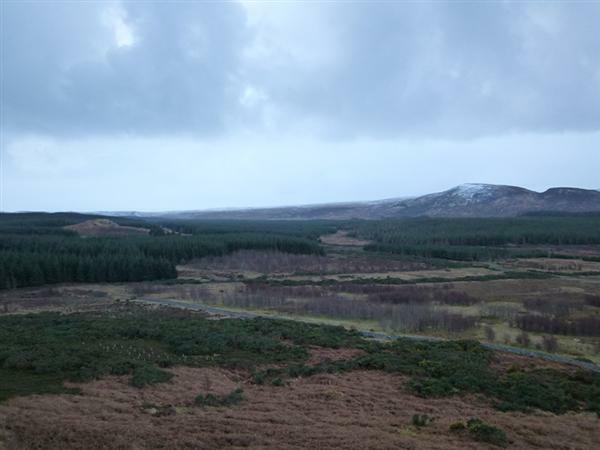 On 13th July 2015 the Scottish Government released its decision to reject the 24 turbine-turbine wind farm at Limekiln, south of Reay in Caithness on the basis of “insufficient information” relating to the East Haladale Flows wild land area. In January of 2016, Infinergy submitted a new scoping request relating to the resubmission of the Limekiln Wind Farm. Scoping responses will determine any further assessment which needs to take place prior to a resubmission of the applicaiton.